The Labyrinth – Garden of Five Senses, at the heart of the medieval city. Green gem in the heart of the village, the Labyrinth – Garden of Five Senses is a natural little piece of heaven classified Remarkable Garden by the ministry of Culture and Communication. You will awaken your 5 senses thanks to the wonderful plants! 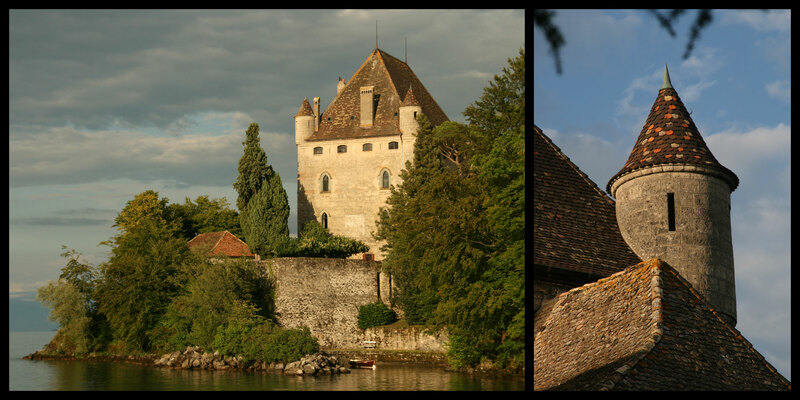 Built in 1036, Yvoire castle is the target of all photography-lovers and tourists of Yvoire. When under construction in the 14th century, the military dungeon was used to watch the navigation and control the road that linked Geneva to the high valley of the Rhône and to Italy. Today, the majestic shape of the Yvoire castle is still standing as a sentinel on lake Geneva and is the source of joy to photographers. 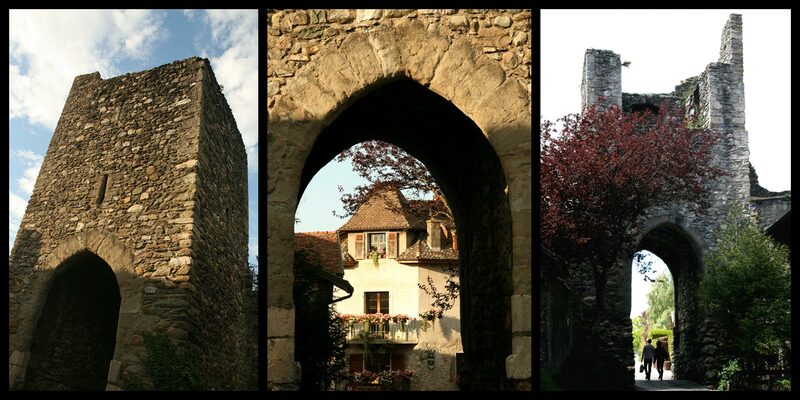 One the two remaining fortified gates of the medieval village of Yvoire. The fortifications of the medieval village, ramparts and gates, used to defend the town located at the bottom of the castle. In Middle Age, the road crossed the village and the fortified gates built by order of the Comte de Savoie Amédée V, controlled the passage. 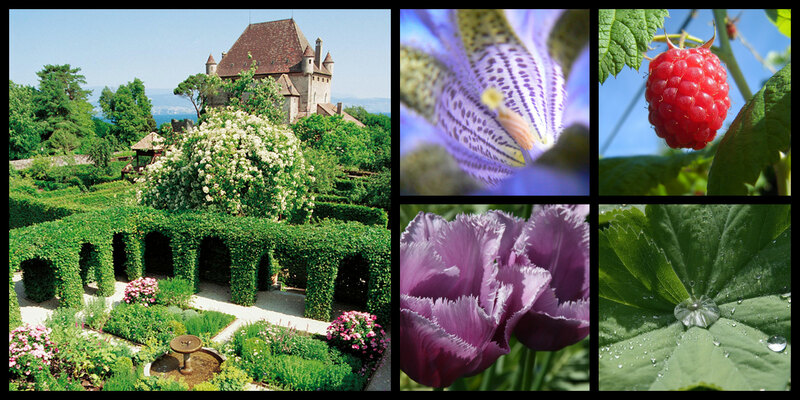 The flowers are the smile of Yvoire, one of the Most Beautiful Villages of France. 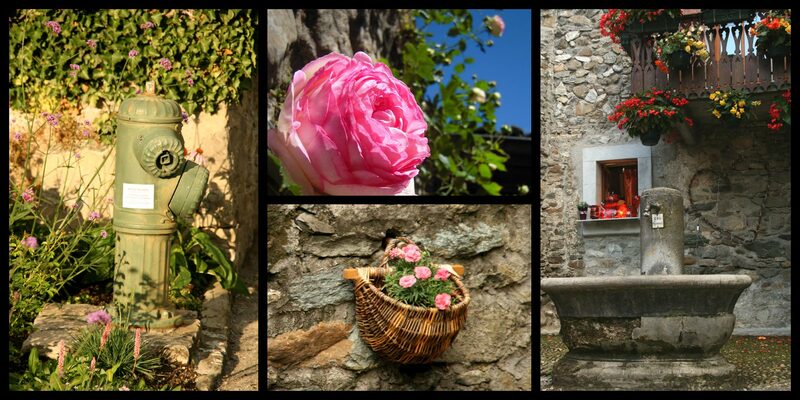 Flowery medieval village, Yvoire is classified amongst the Most Beautiful Villages in France for the charm of its alleys leading to Lake Geneva and its old rocks which invite us to immerse ourselves in History. Lake Geneva, natural border between Switzerland and France, one of the biggest lakes of Europe. 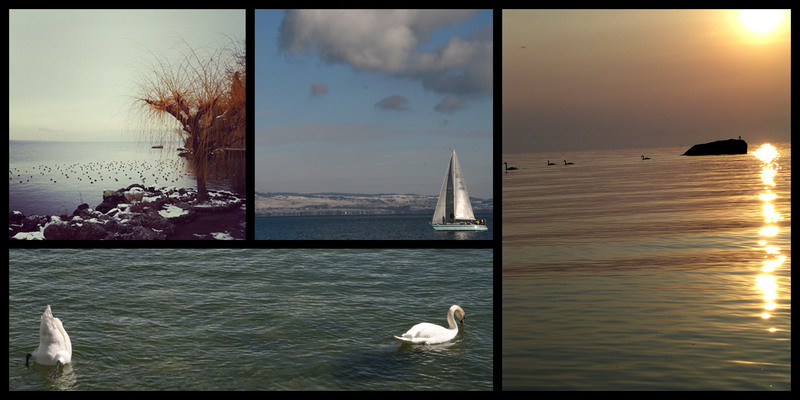 At any time and any season, Lake Geneva is source of pleasure. The sound of the waves, the sun reflecting, the sight of the mountains around. Enjoy those magical moments and go have a swim! A palette with thousands of blue variations which Lake Geneva offers to your eyes and a large range of nautical activities. 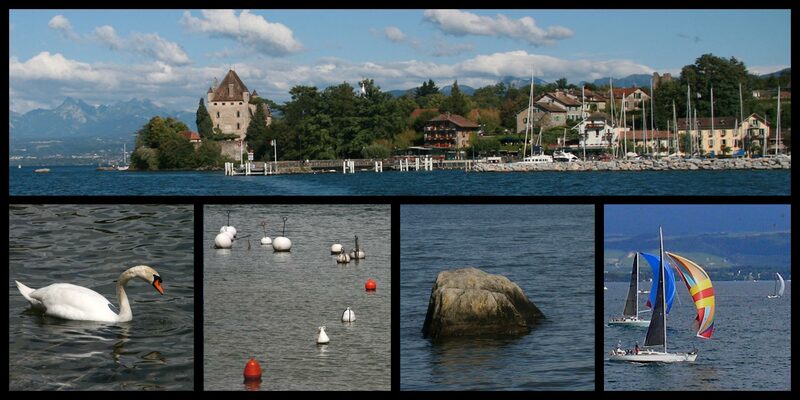 Due to its ideal location at the forefront of Lake Geneva, the village of Yvoire is a central point to enjoy the lake on a boat. Sporty people, tourists, nature lovers, sailing amateurs, there is something to suit all tastes. The Church of Saint Pancras in Yvoire is classified Historical Monument. The Church of Saint Pancras in Yvoire is very old and has undergone many changes. Classified Historical Monument, it’s unavoidable place in the visit of the village. 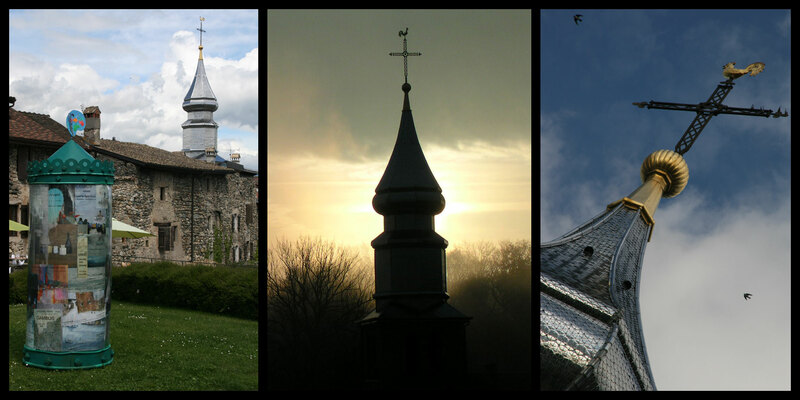 Enjoy in particular the onion dome, distinguishing feature. 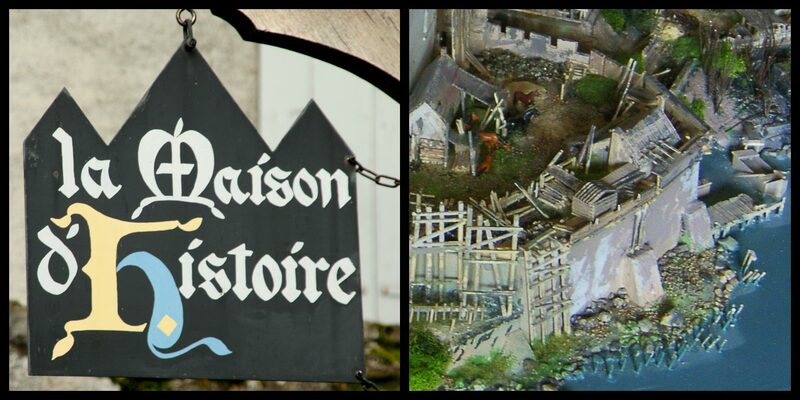 The House of Histoire introduces fascinating models for a better understanding of Yvoire. To immerse yourself in the history of Yvoire and understand better the current village considering the centuries that have been shaping it, don’t forget to visit the House of Yvoire’s History, located in the Grande Rue. 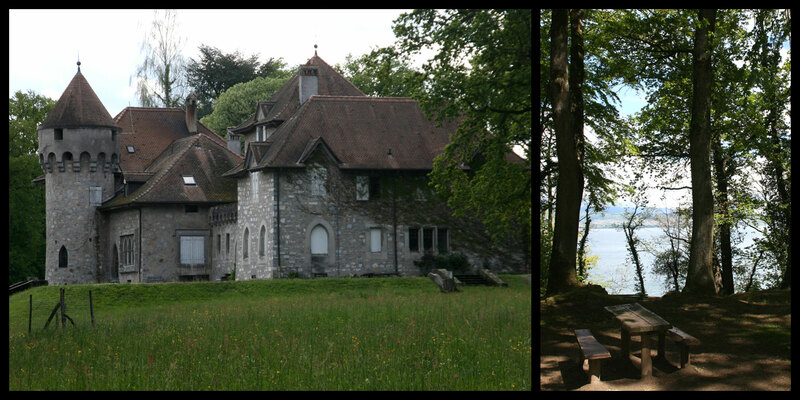 Restaurants, bars, tea shops, ice-cream makers, creperies: Yvoire is to taste to your liking! 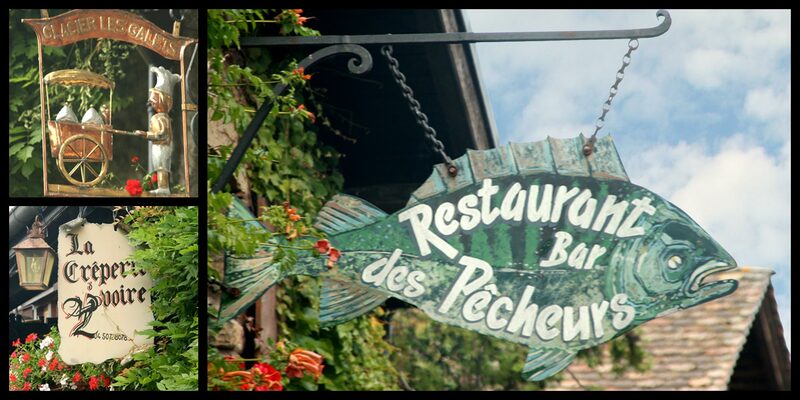 Old fishing village, Yvoire – cooking wise – invites you to savor fish from Lake Geneva and enjoy numerous other possibilities to feed your appetite. If you want to discover other ways, a green path dedicated to pedestrians and bicycle riders was settle to allow you to reach on foot or by bike the Domain of Rovorée – La Châtaignière, located at 1.5km eastwards to the village.